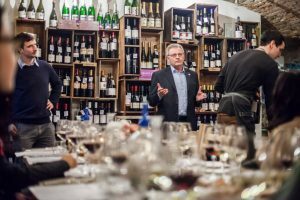 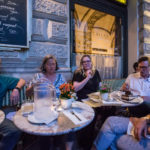 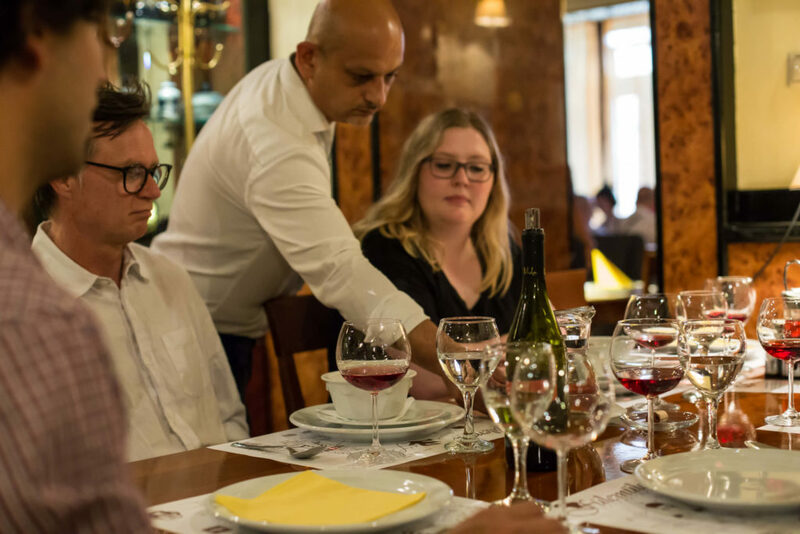 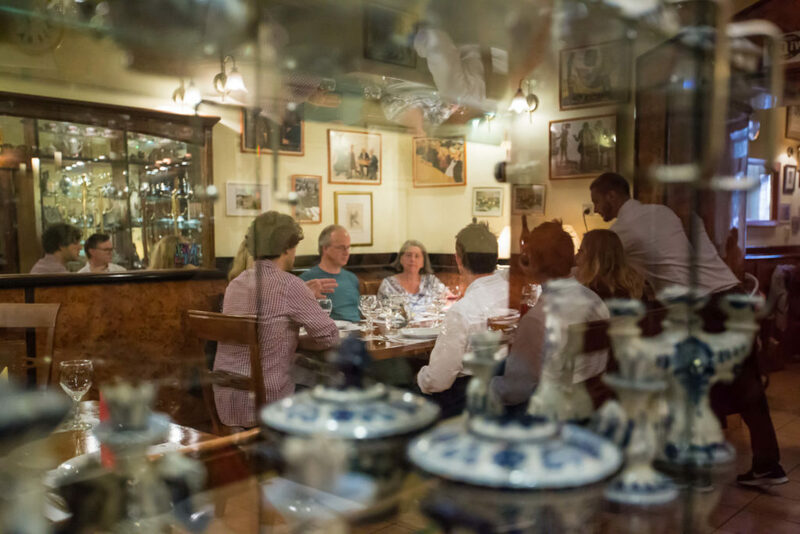 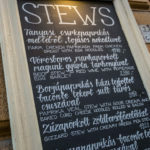 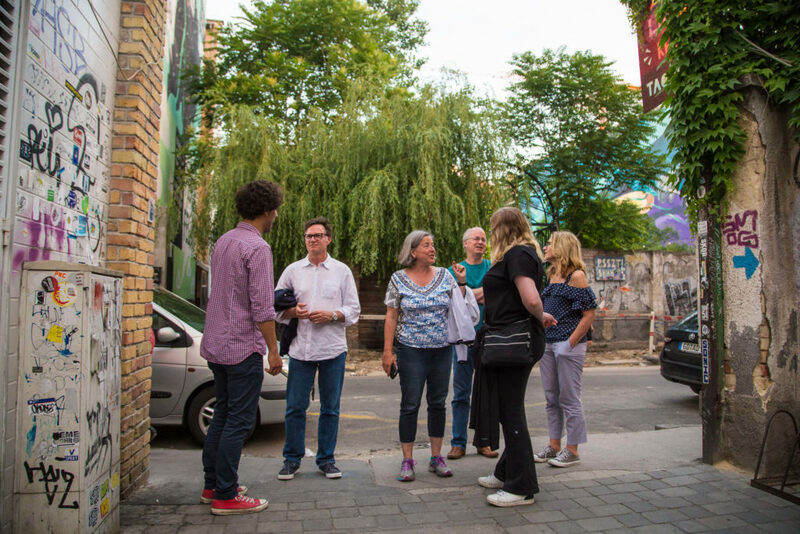 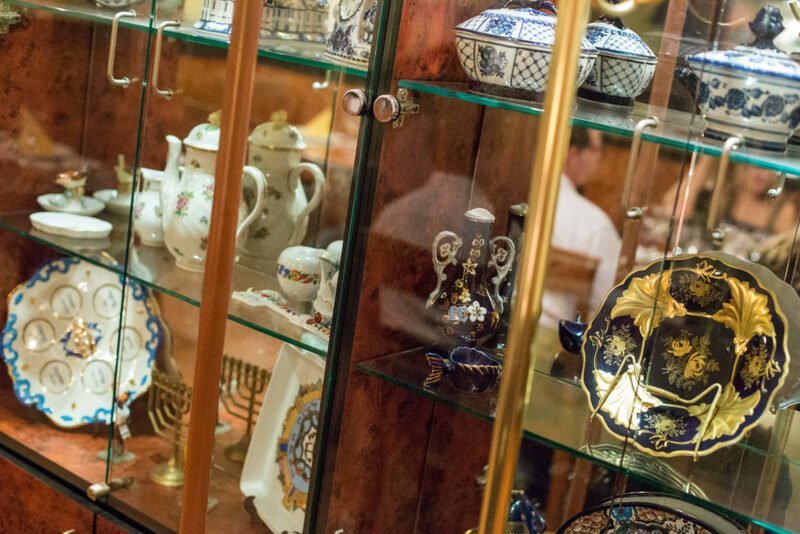 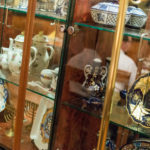 An annotated Hungarian dinner with drinks—enjoyed course by course at different eateries—while exploring a few Budapest neighborhoods. 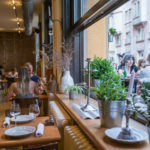 Why have dinner at just one restaurant! 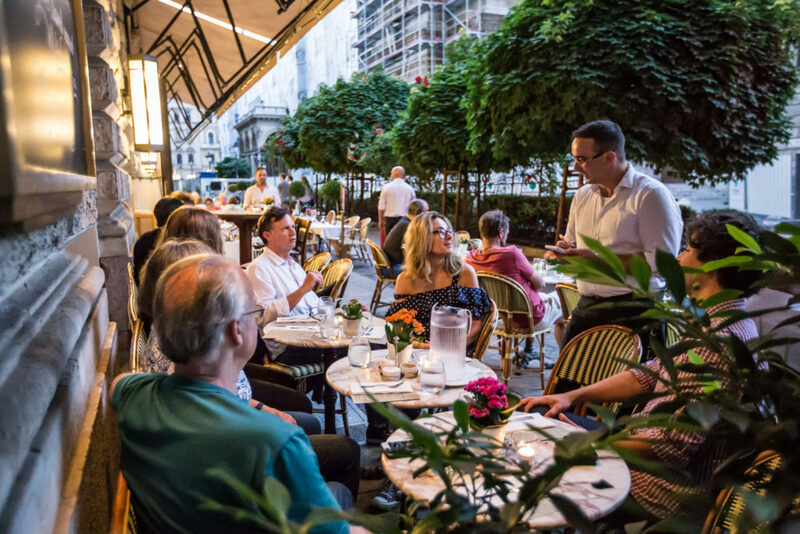 From the illuminated bridges and lit-up skyline, to the buzzing café-packed neighborhoods, Budapest truly comes to life after dark. 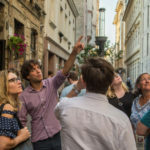 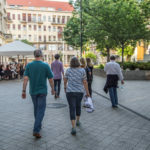 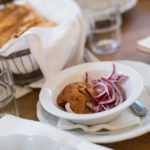 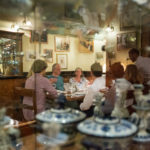 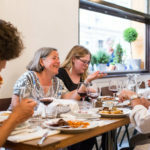 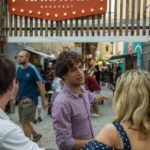 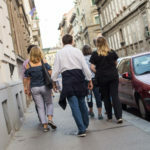 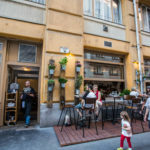 Experience it on our Dinner Walk, where a meal becomes an opportunity to explore some lively Budapest neighborhoods (while steering clear of the tourist traps) in the company of a food guide who can share her expertise, offer you a curated selection of the best dishes, and tell you all about what is on your plate. 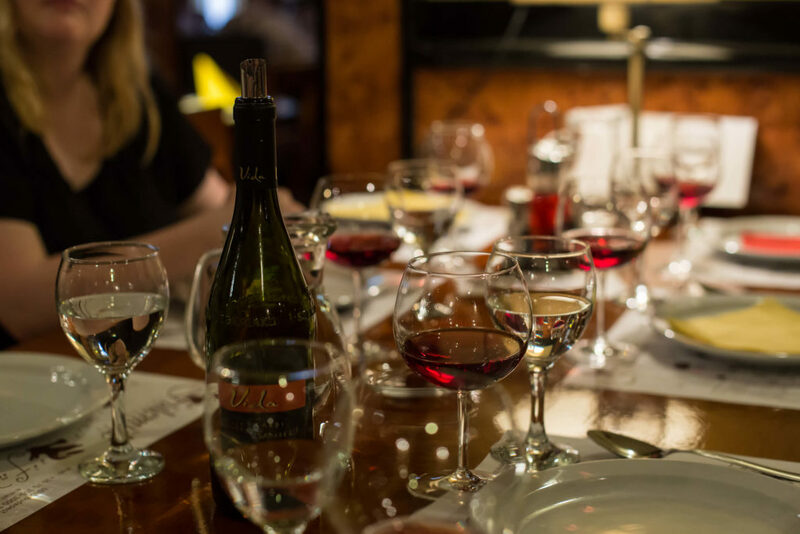 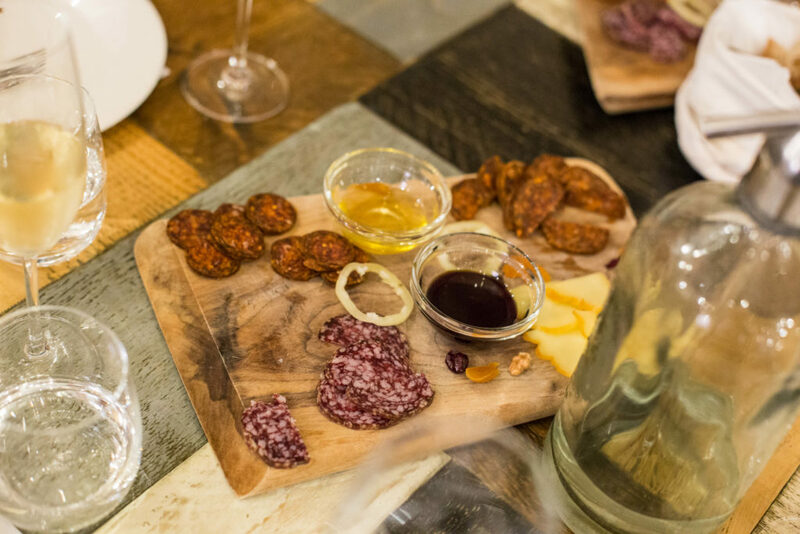 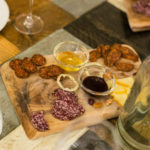 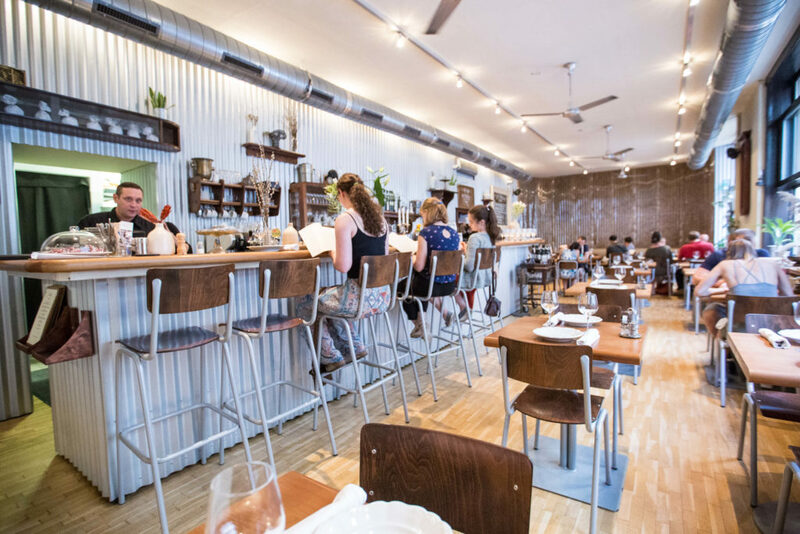 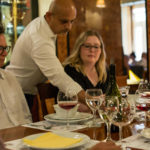 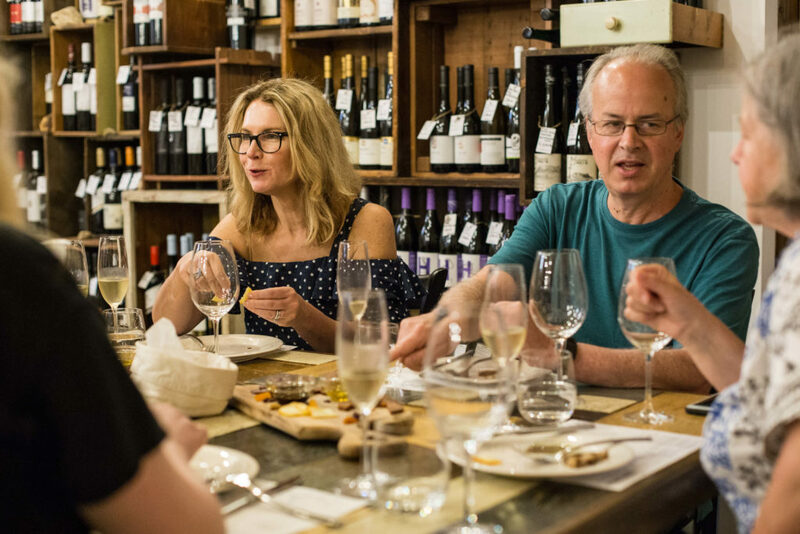 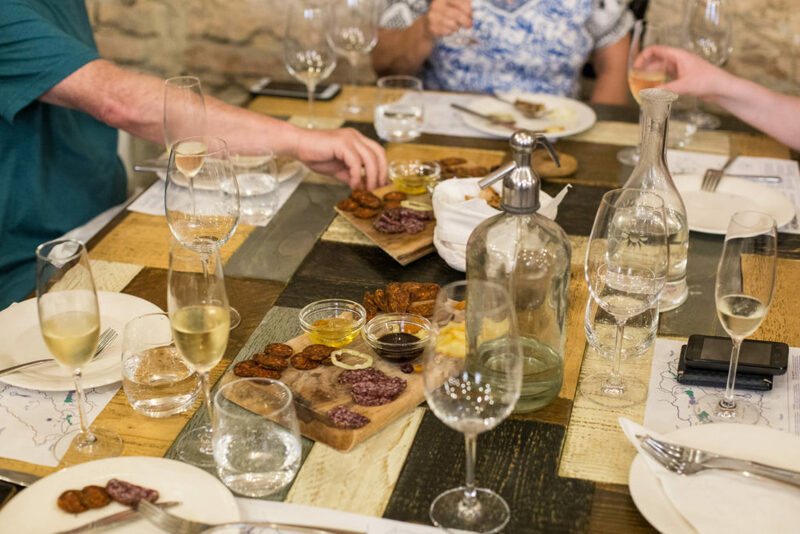 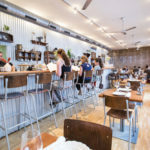 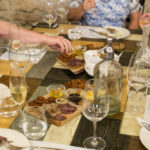 Starting with some local cheese and sparkling wine, we’ll eat and drink our way around town, grazing on a variety of dishes and drinks at five venues over the course of the evening. 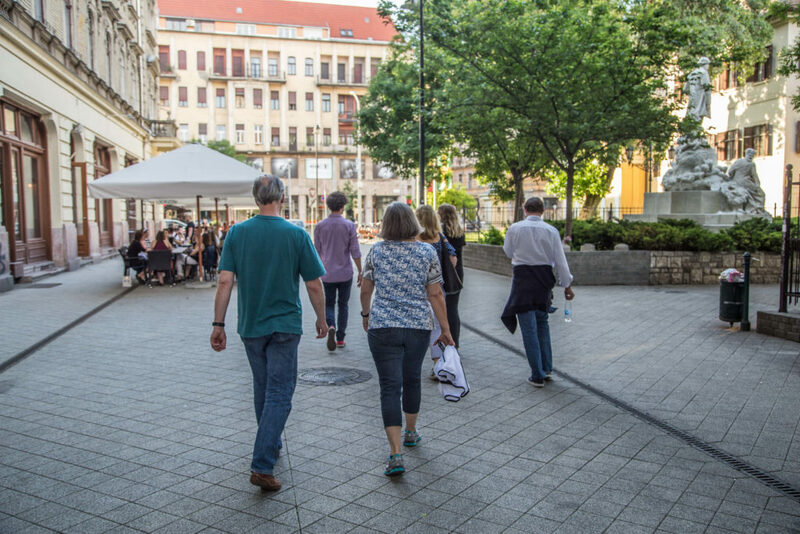 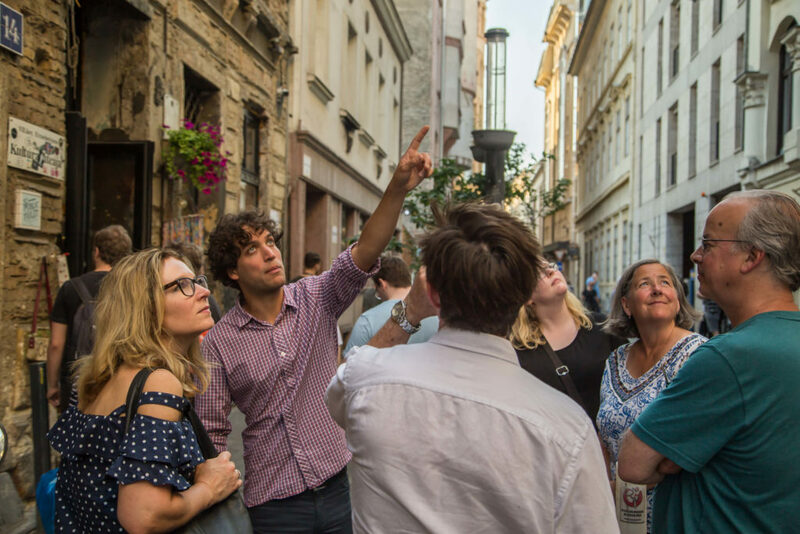 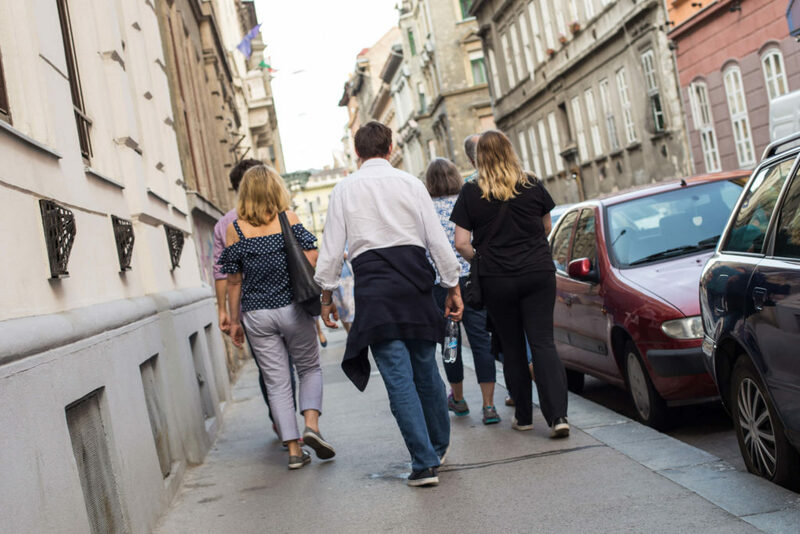 The route passes through the Palace District, the Jewish quarter, and the Andrássy út area—neighborhoods with stunning architecture. 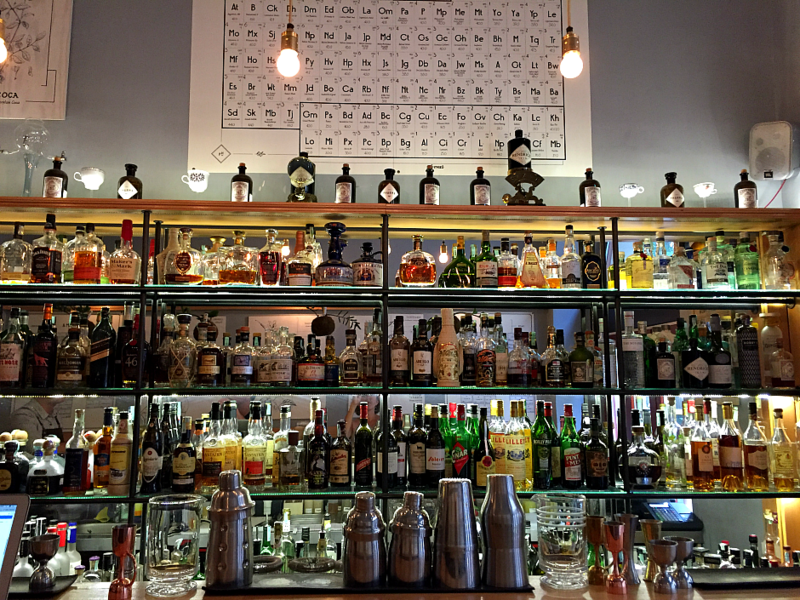 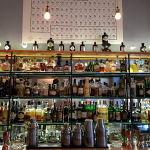 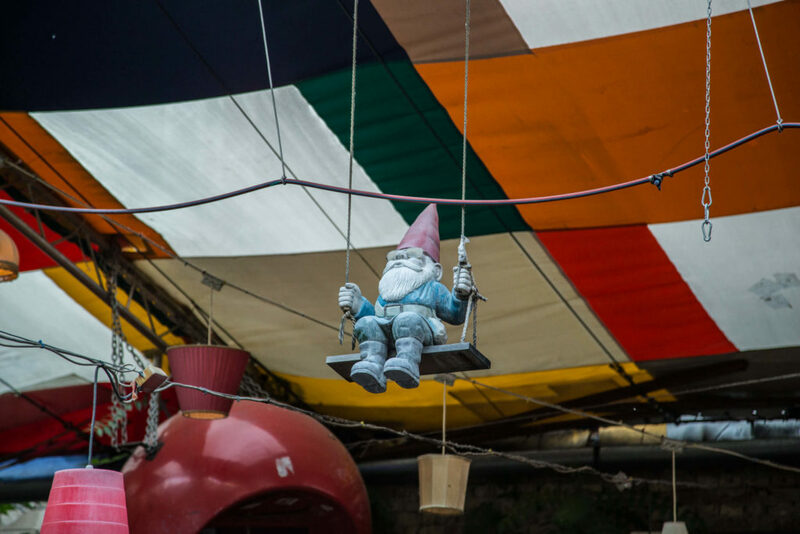 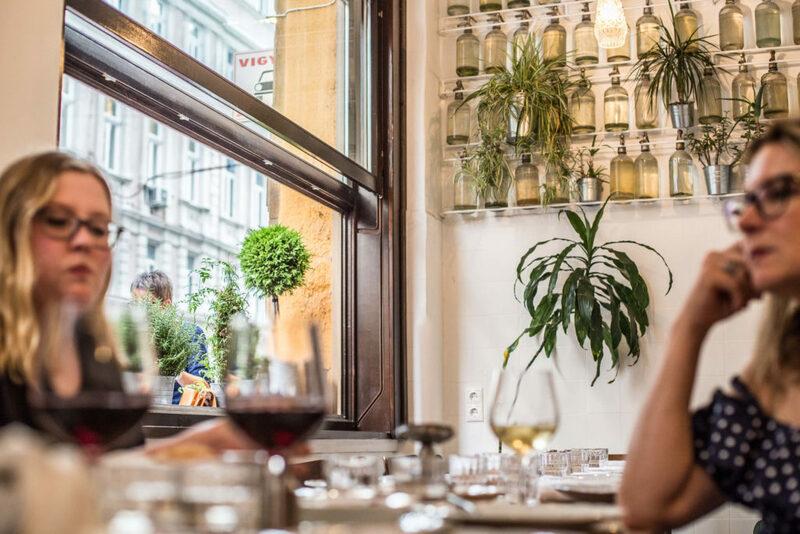 We’ll introduce you to some of Budapest’s most exciting foods, drinks, and places. 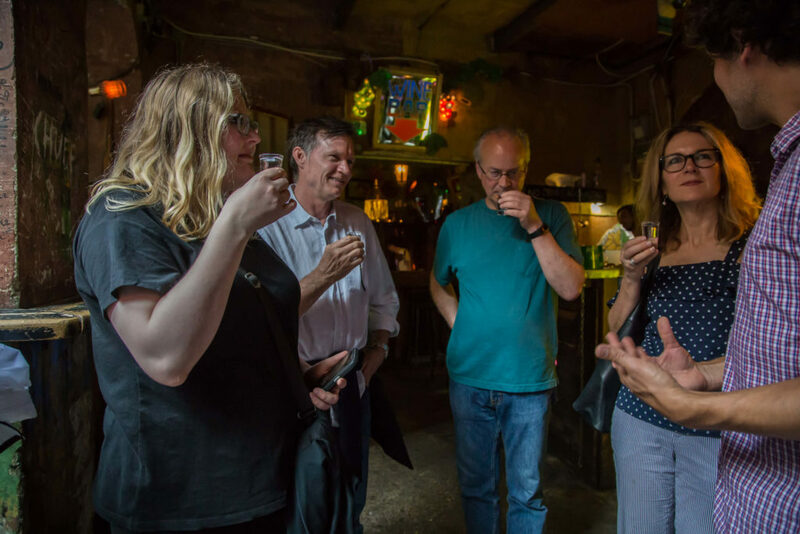 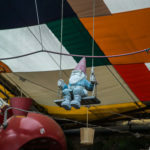 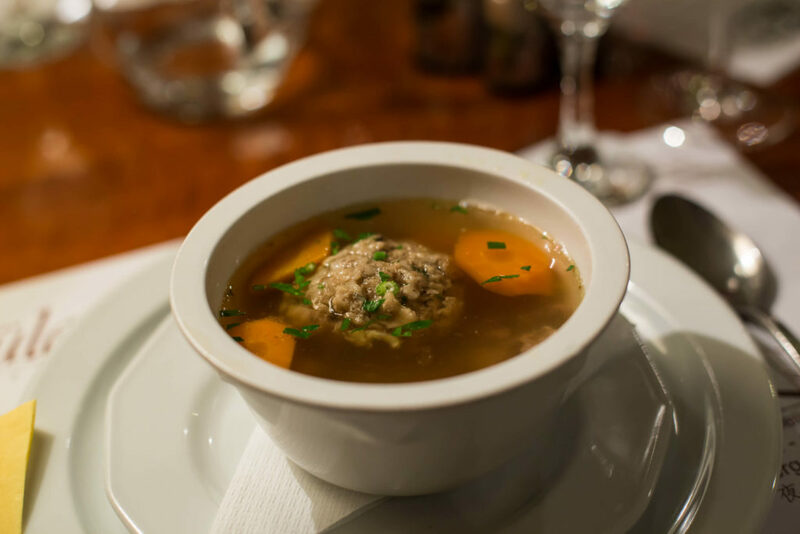 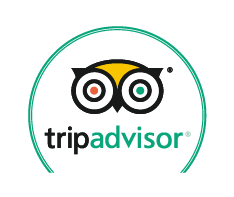 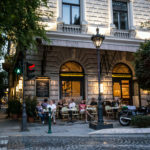 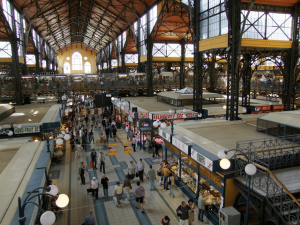 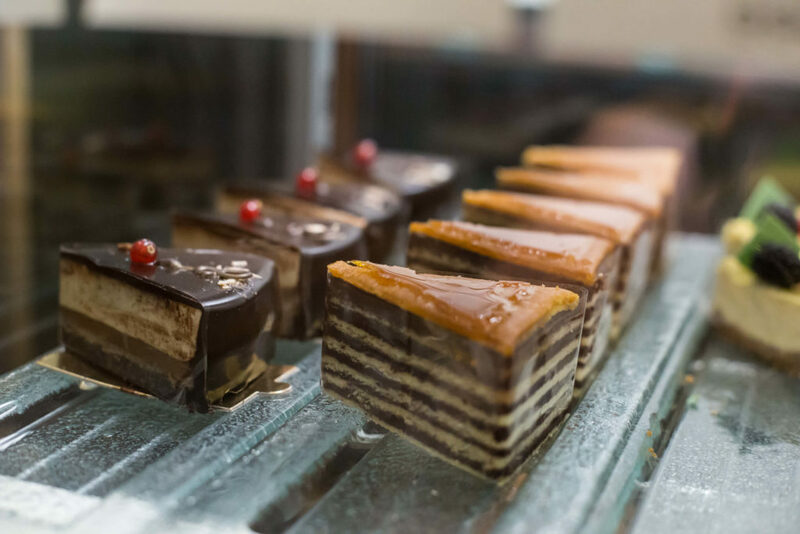 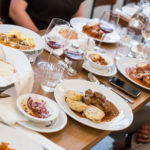 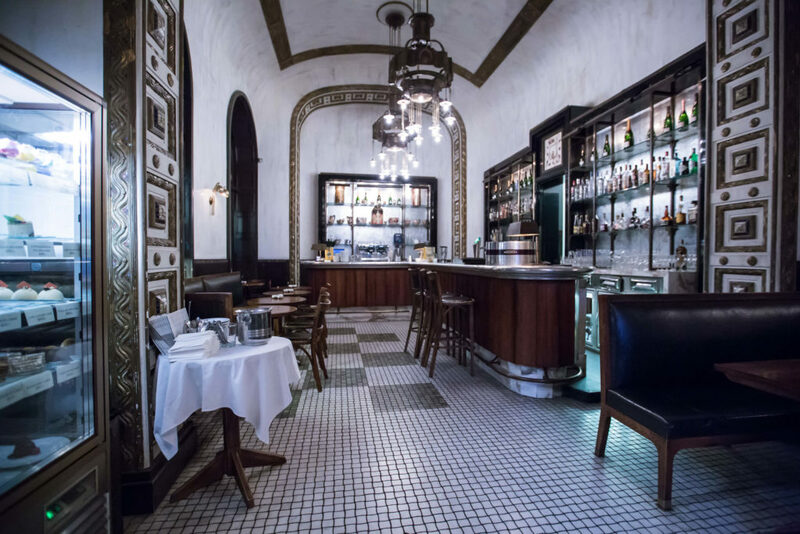 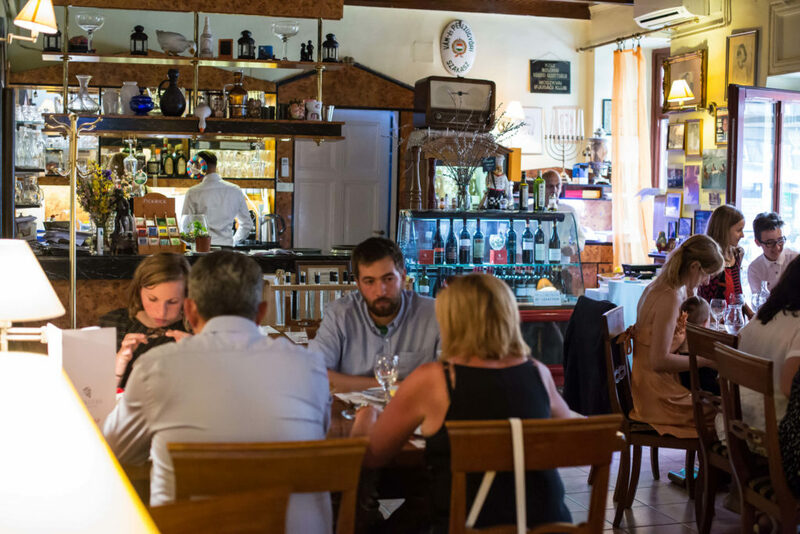 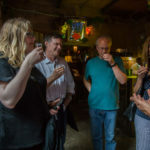 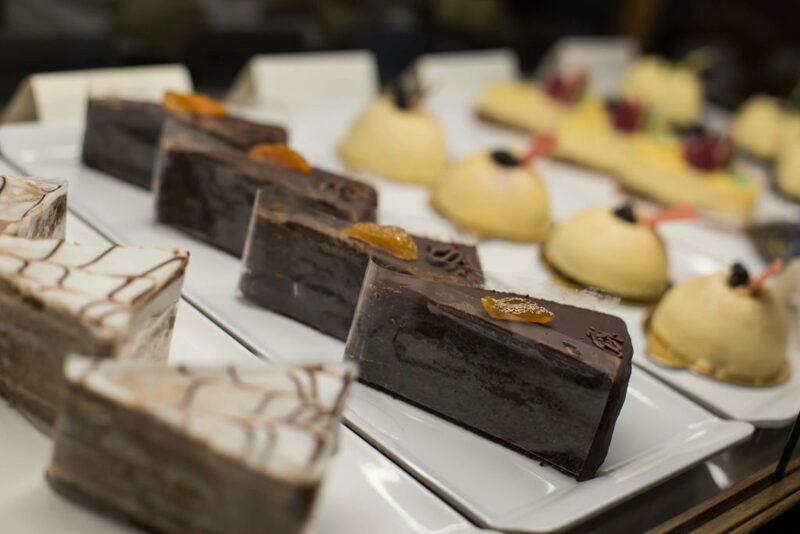 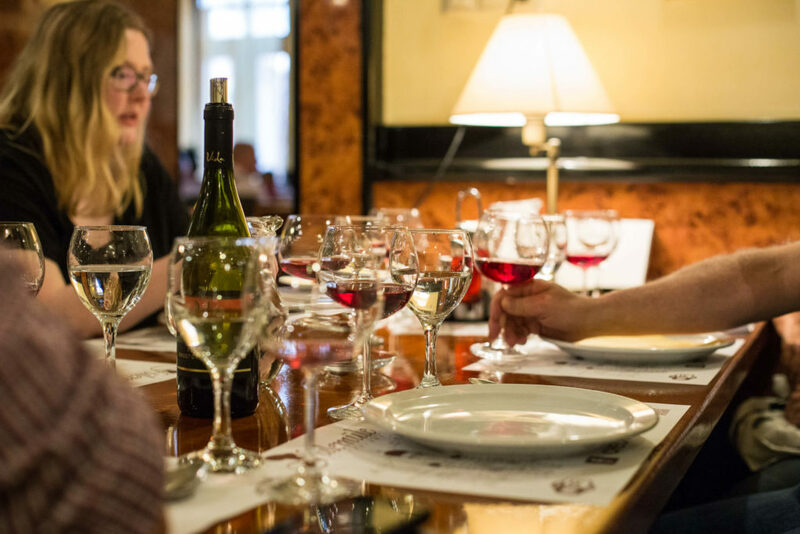 In addition of tasting some delicious dishes and drinks, we will have plenty of time to chat about life in Budapest, Hungarian cuisine, the food and wine culture, and the dynamic restaurant and bar scene in Budapest (which has undergone so many exciting changes over the past decade). 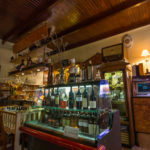 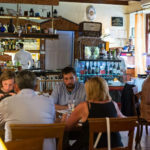 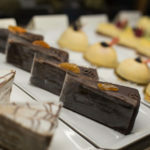 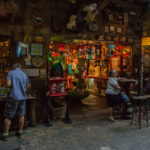 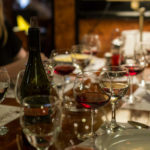 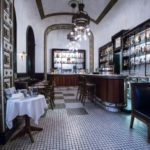 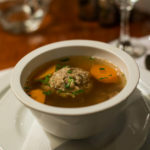 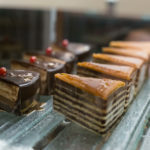 In addition to eating plenty, you’ll have the chance to taste a number of different drinks (including wine, sparkling wine, and cocktails made from local spirits). 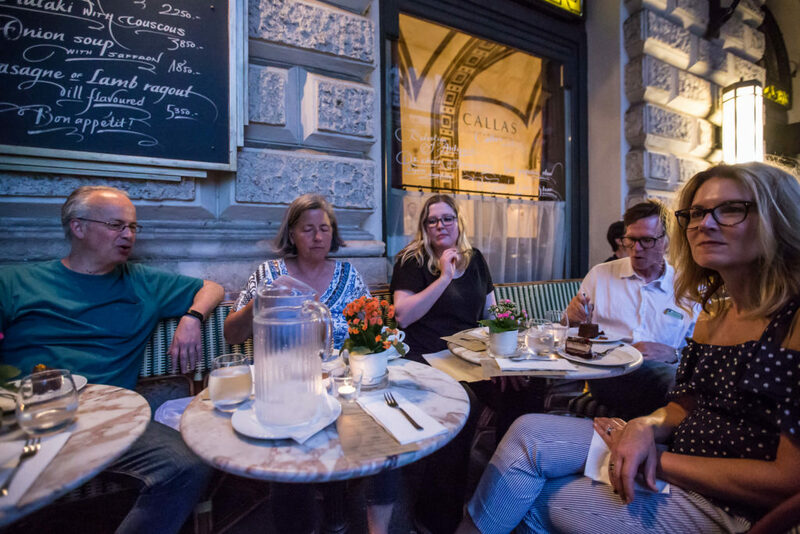 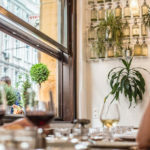 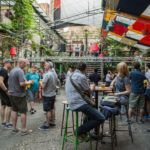 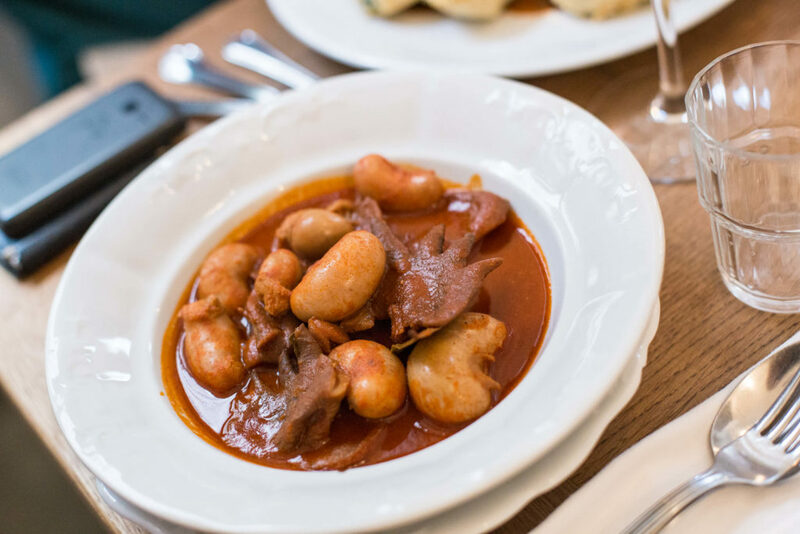 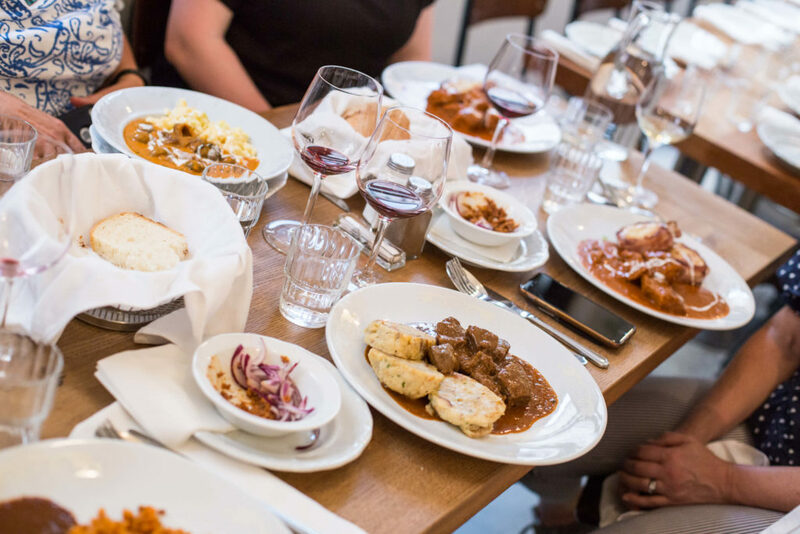 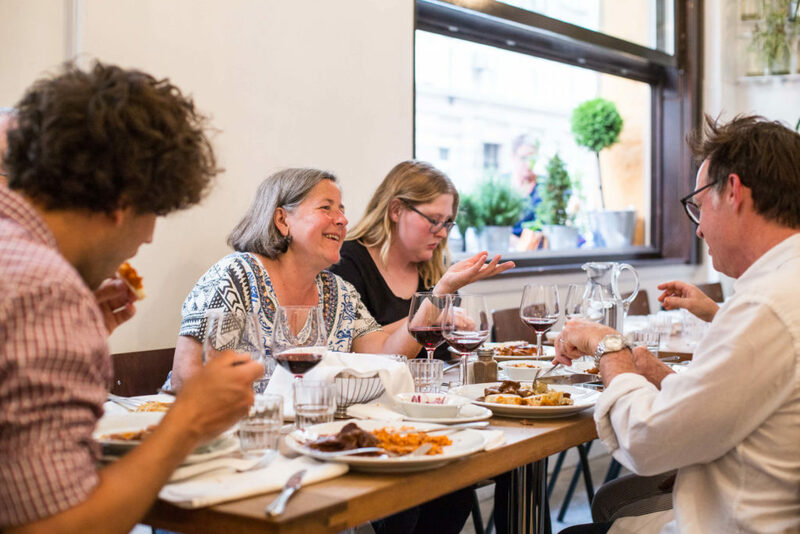 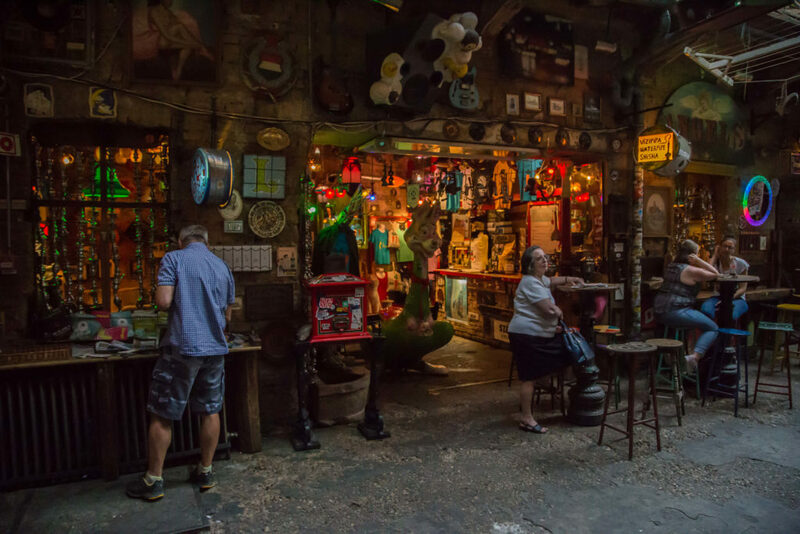 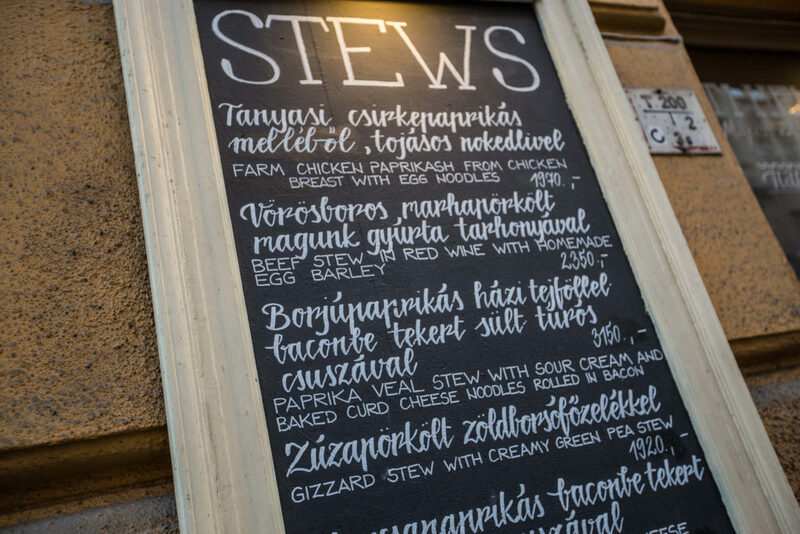 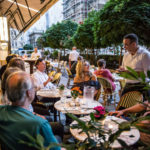 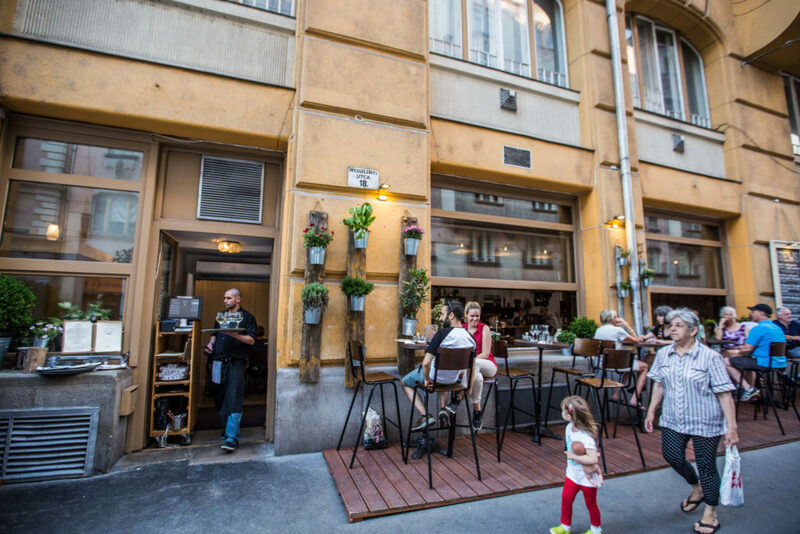 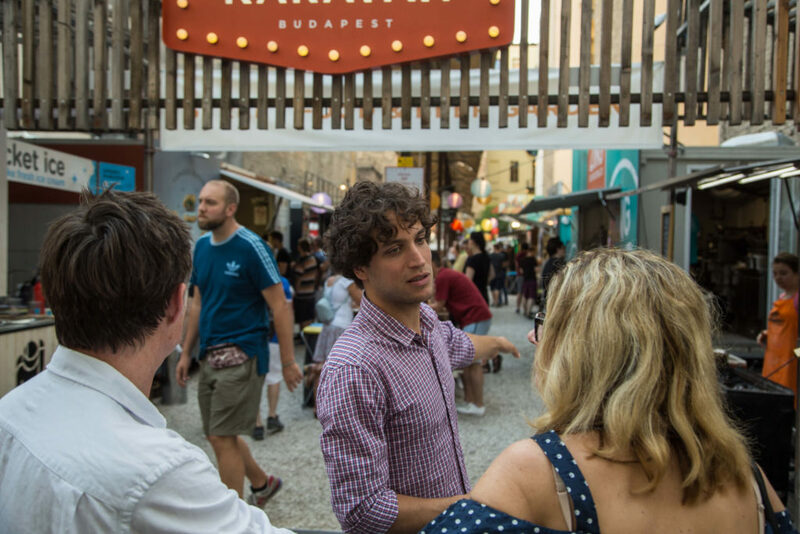 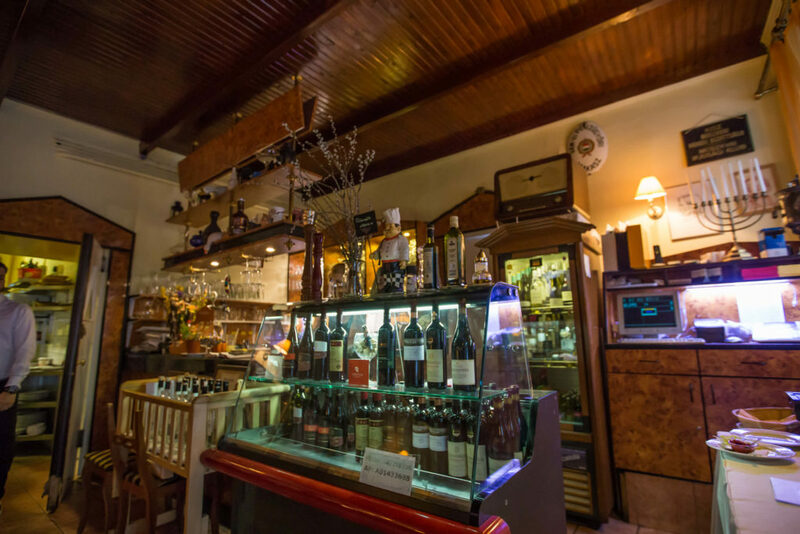 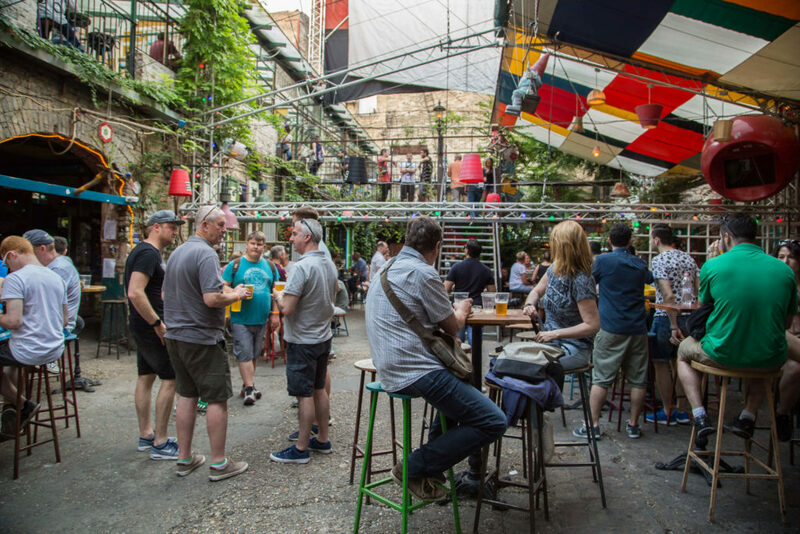 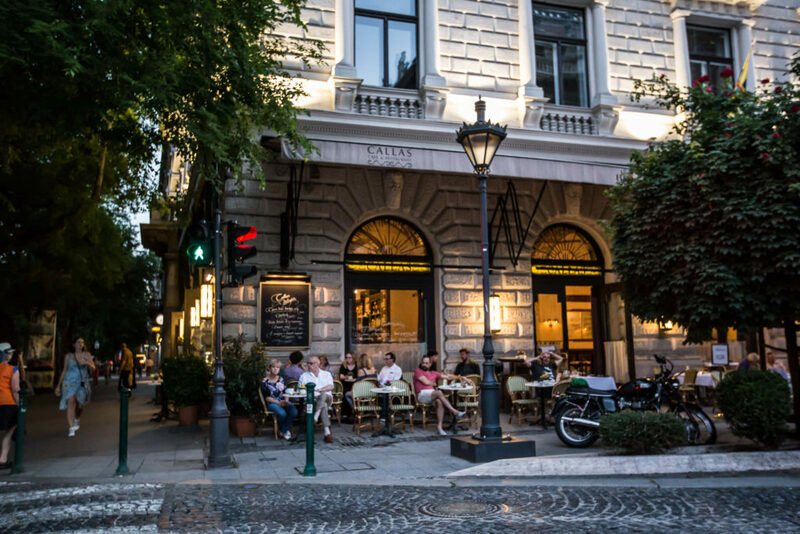 Let us show you where and what the locals eat … and we’re sure you’ll end up loving the Budapest evening vibes as much as we do. 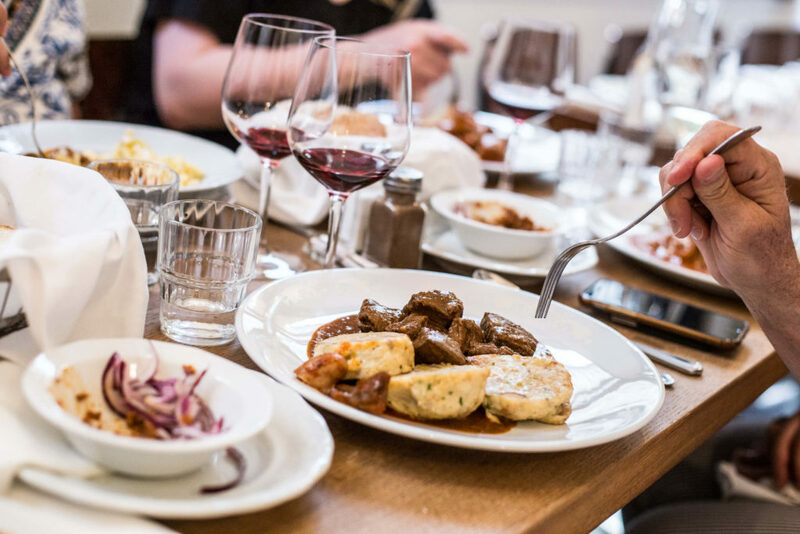 No need for dinner reservations or meal planning! 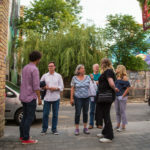 Book a small-group tour (2-8 participants), or a private tour (which can be custom tailored). 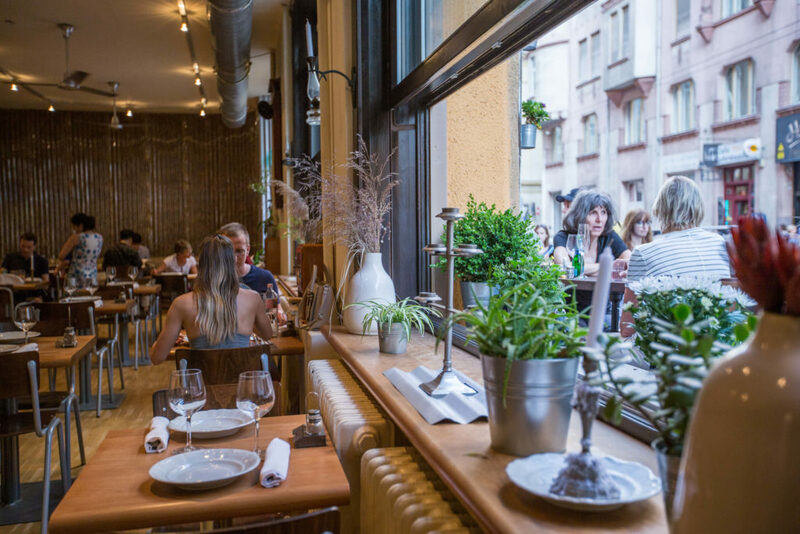 See our cancellation policy, and find more information in our FAQ! 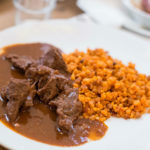 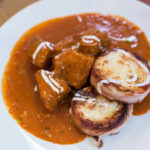 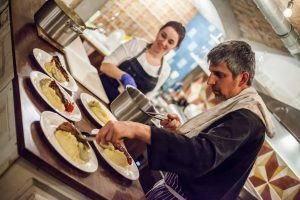 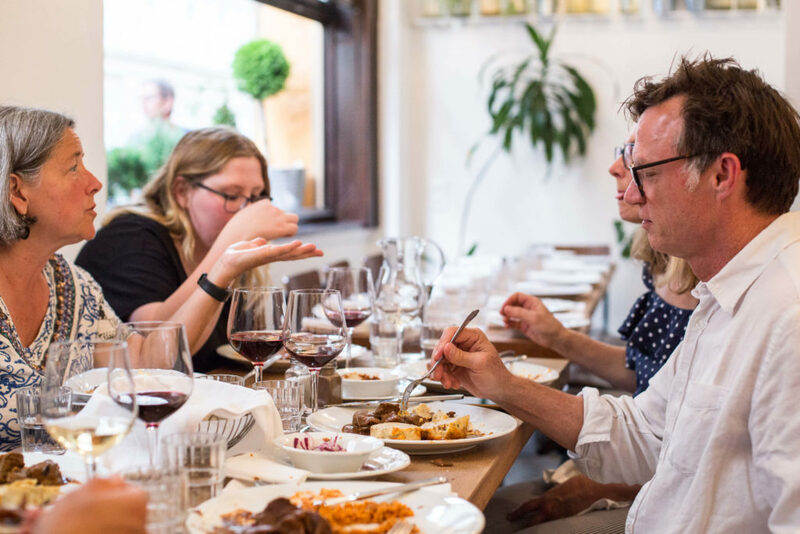 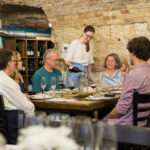 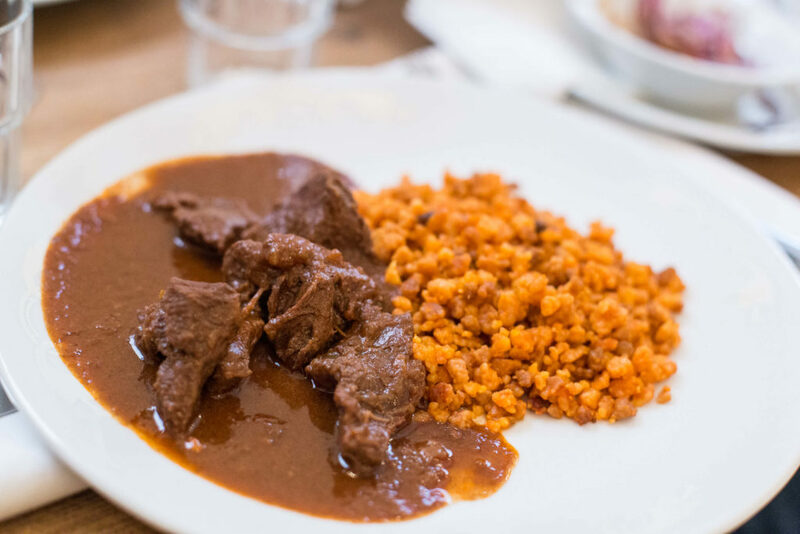 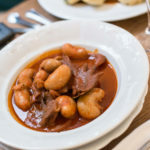 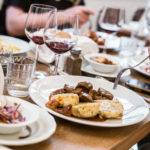 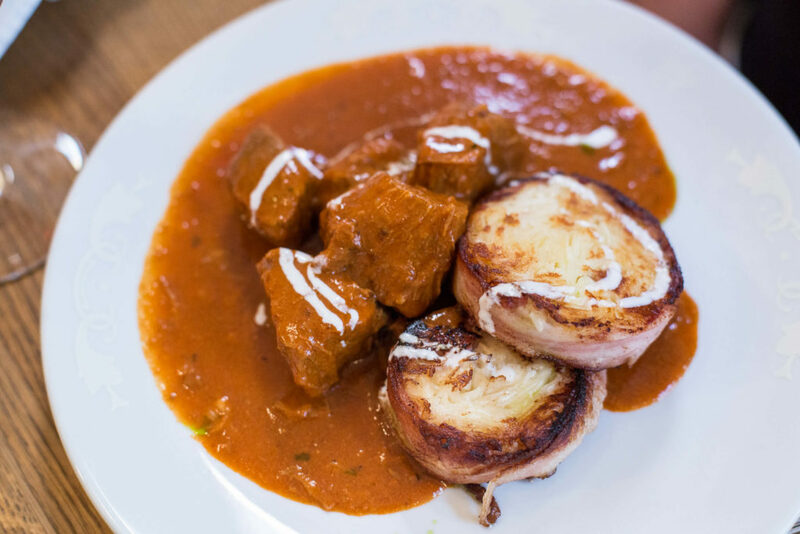 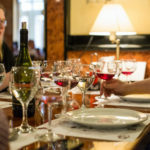 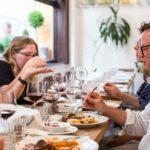 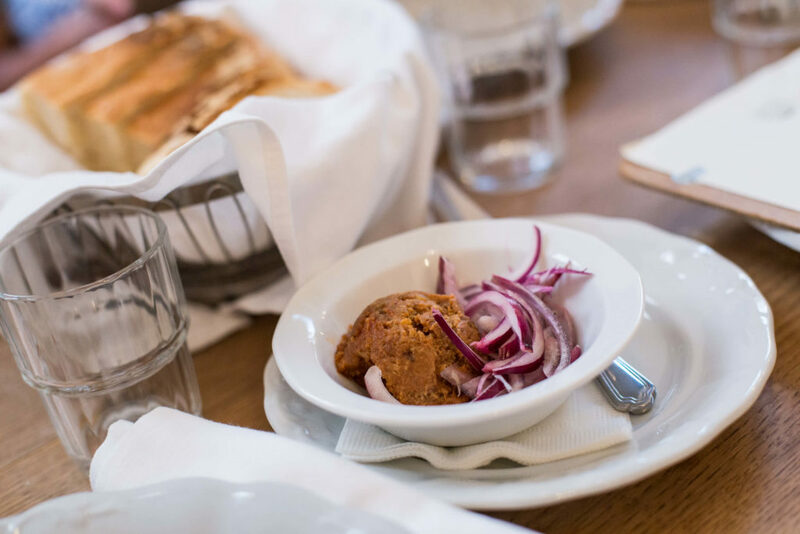 Learn how to cook Hungarian style while enjoying delicious local wines. 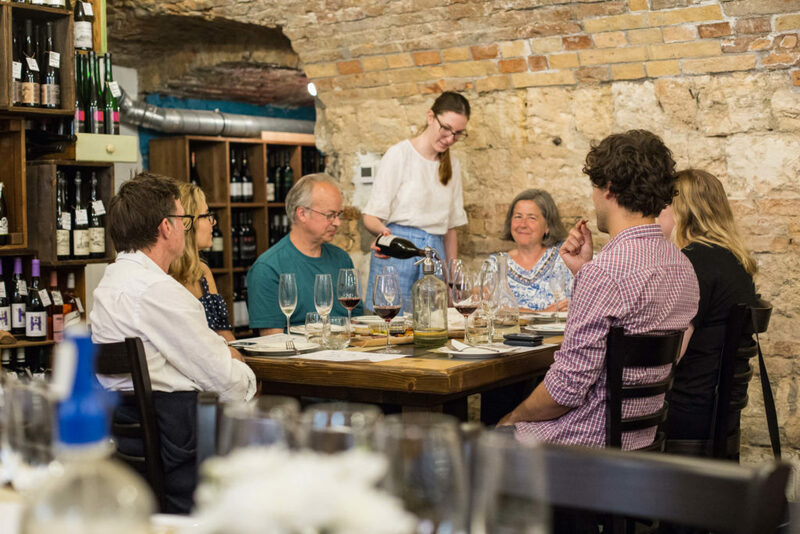 Prepare a full Hungarian dinner, as a group, and then enjoy it with some wine pairings.